BLW Cleaning is a residential and commercial cleaning service that is there when you need them. This company is famous for being flexible in terms of the services that they will provide and their scheduling. They will come weekly, monthly, be on call or assist you when moving at any time of the day or night. When you hire this company as an office cleaning service they can come and perform a set of duties or they can customize the cleaning to include organizing the cabinets in your home. What sets Professional Home Cleaning Inc. apart from the competition is their dedication to their customers, a wide range of cleaning services and efficient work. 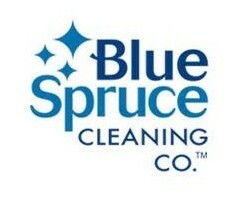 You can hire this team to clean your house, apartment, townhouse or condo. The cleaners will come and perform their work in pairs so they are able to the job done faster. 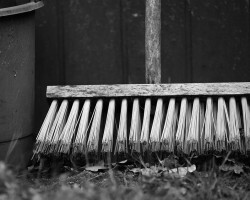 This is one of the only Minneapolis cleaning services that operates in such an efficient way. This team also offers special discounts and even gift packages too. Heaven Scent Home Cleaning, LLC is a local house cleaning service that has been serving the residents of Minnesota for over 20 years. In this time, the company has perfected their customer care and the have expanded the list of services they provide too. The punctual and dependable staff are available when you need them most which means that they can even be scheduled for evenings or weekends to make your life easier and make your home cleaner in the process. Maid in Minneapolis is a company that is dedicated to providing a professional and affordable maid service in Minneapolis, MN and beyond. Knowing that you could choose to work with any other company is what drives this service to be the best. 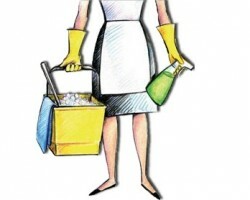 They want to be the go-to, locally owned house cleaning experts for you. Whether you would like to test the service or would like to schedule a set of regular appointments, you will quickly see great results and will have saved time in the process. Blue Spruce Cleaning is a company that has been using non-toxic cleaning agents and solutions in their work for over 20 years. Not only will this team work to clean your home but to make the space healthier for you and your family. For a housekeeper in Minneapolis, you will not find a more experienced team. They are flexible and accommodating to special requests and they always achieve the best results. According to reviews, this all comes at relatively cheap prices too.